Many social media users utilized the Facebook Moment’s app for the management of their photos. Apparently, Facebook is not satisfied with the overall active users of the app and thus decided to shut it down on February 25. Yes, if you have been using the app, make sure to visit its dedicated web page before May 2019 to export your media files either as a private Facebook album or as a download. Nevertheless, users can continue to use the main Facebook app to save their ‘memories’ and recall them at a later date. 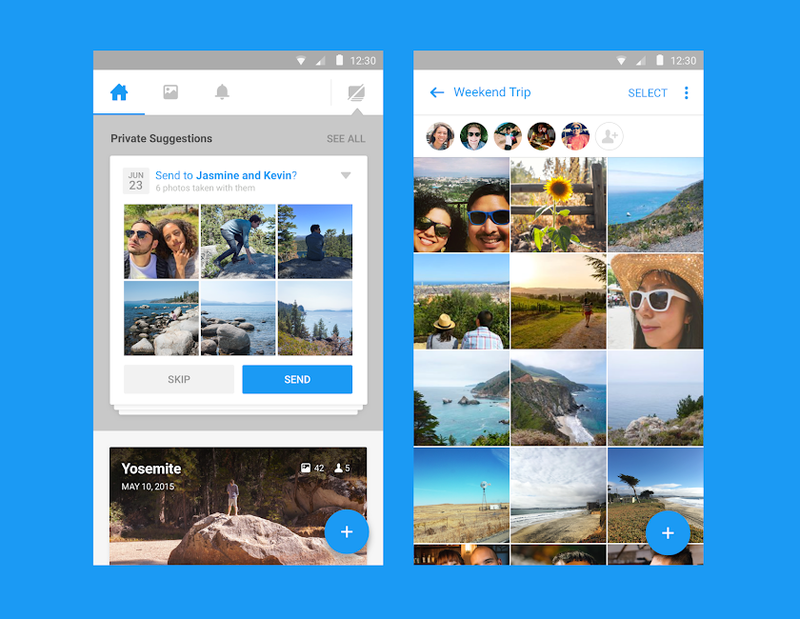 Unfortunately, Facebook was unable to attract users to embrace its cloud photo-storage app, probably because its competitors particularly Google Photos offering a bunch of fascinating features. Several other apps like Paper, Lifestage, and like tbh have all closed down in the past few years due to low usage. It seems that Facebook has carried forward several attempts to convince users in using other apps. However, since most activity on Facebook involves either its main app or Messenger – the company is having a difficult time increasing user count on different apps. And to think of it – there is no reason either.